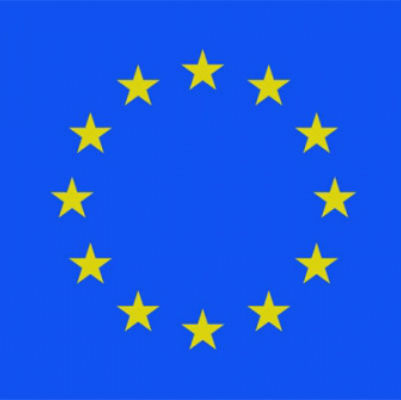 European Community Official Journal of the European Community nr.2002/C41/01 dated 14 February 2002. 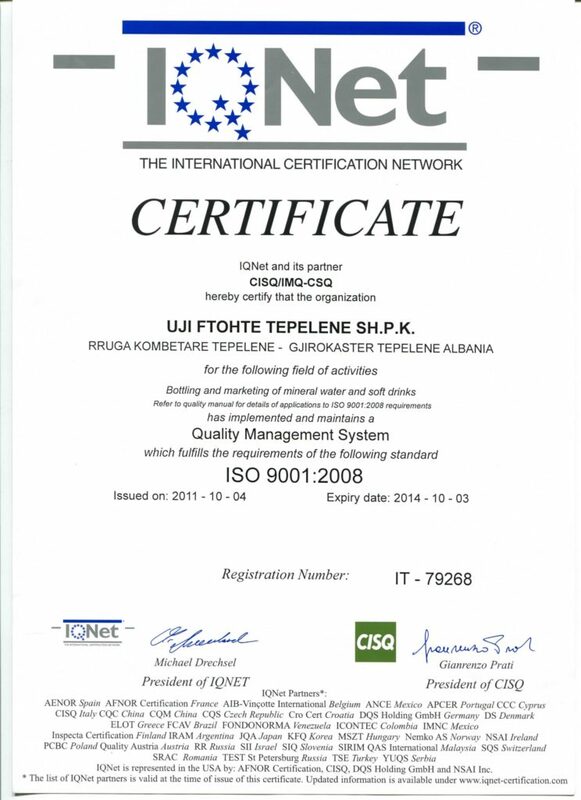 Click here to download the Certification of Quality System in pdf. 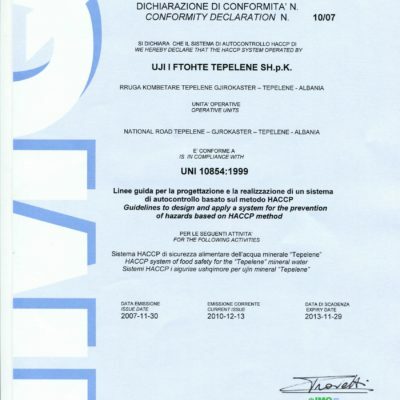 Certification of the Management Quality System. 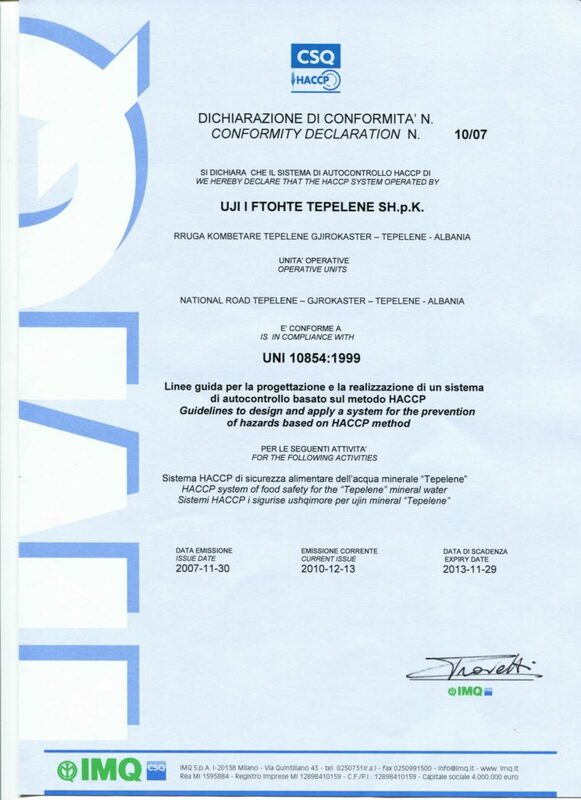 The society Tepelena Water is certificated for the management of quality system. 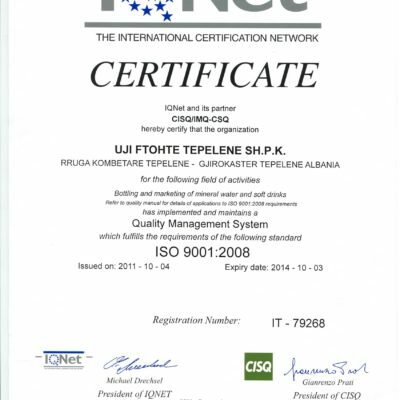 Click here to download the Certification of the Management Quality System in pdf.